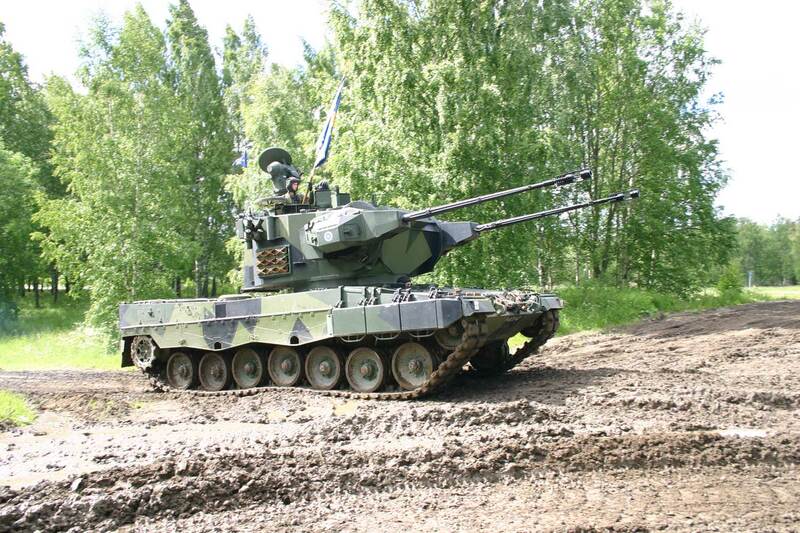 Thanks to Andreas Larka, Ari Kahrola and Igor Kopiloff (via Jari B. Miettinen) for the reference photos. 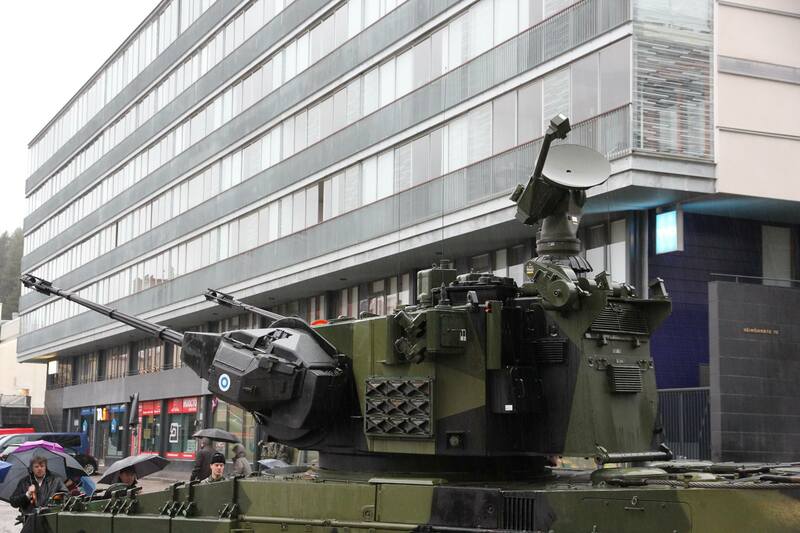 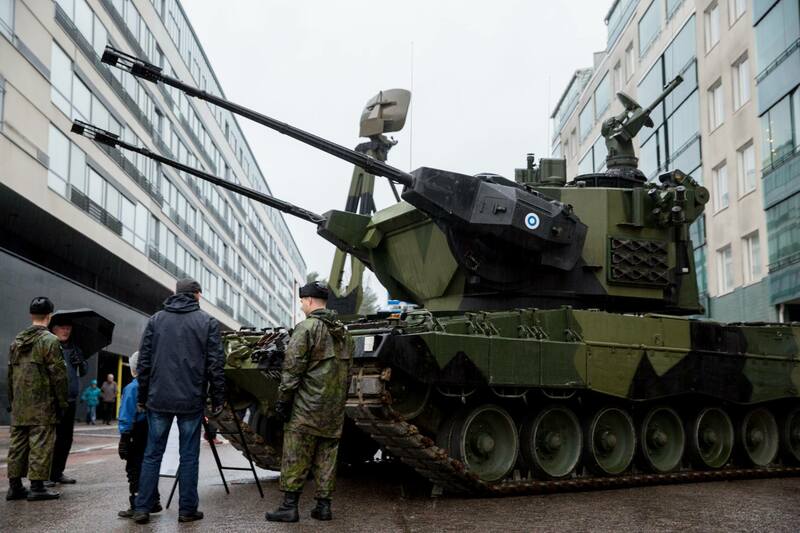 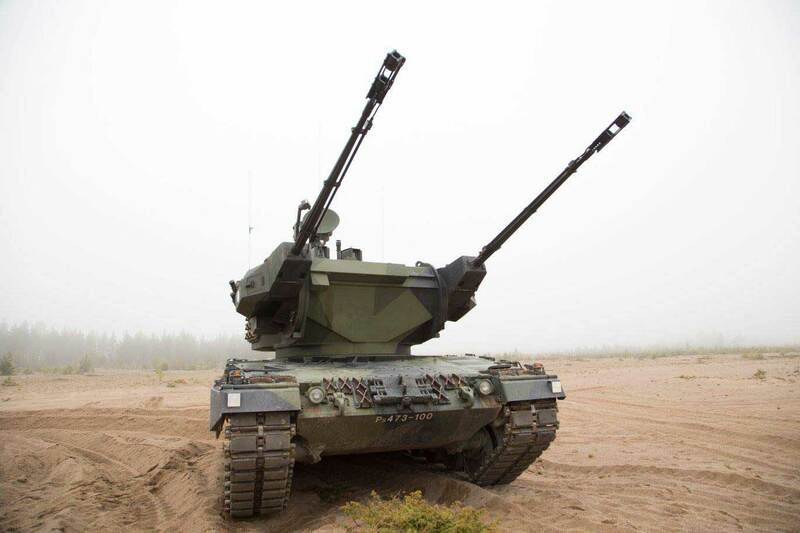 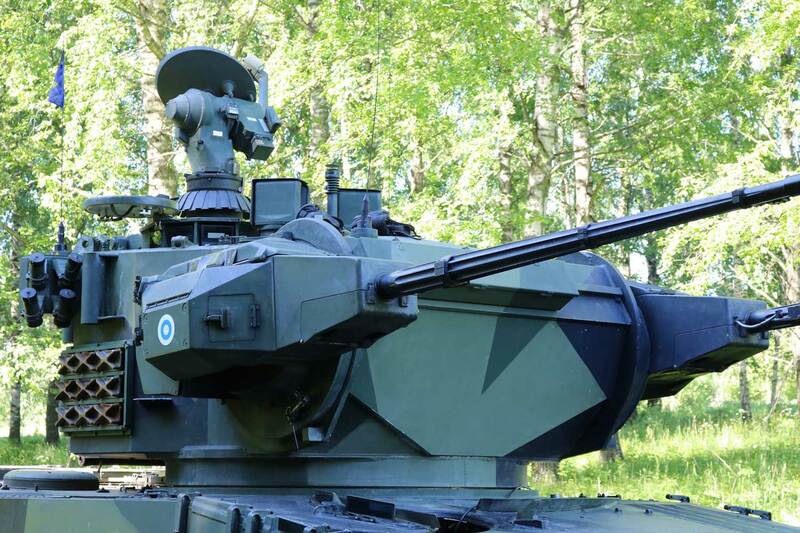 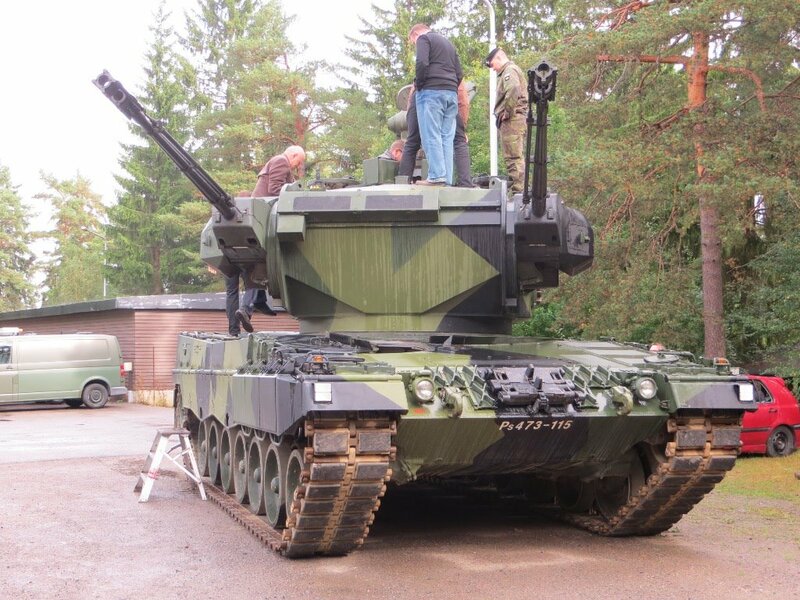 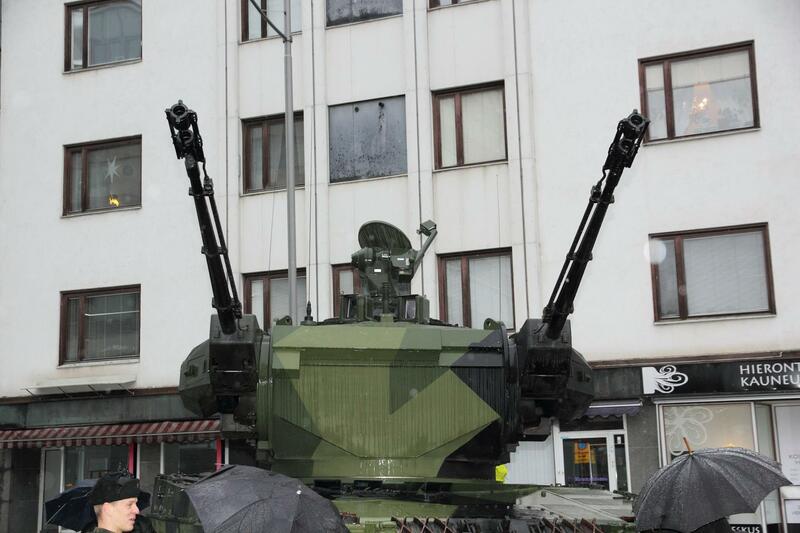 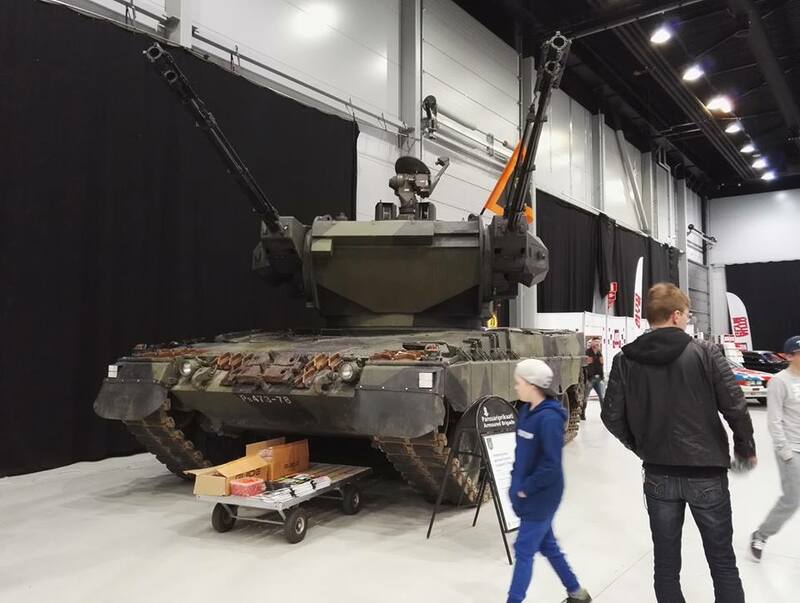 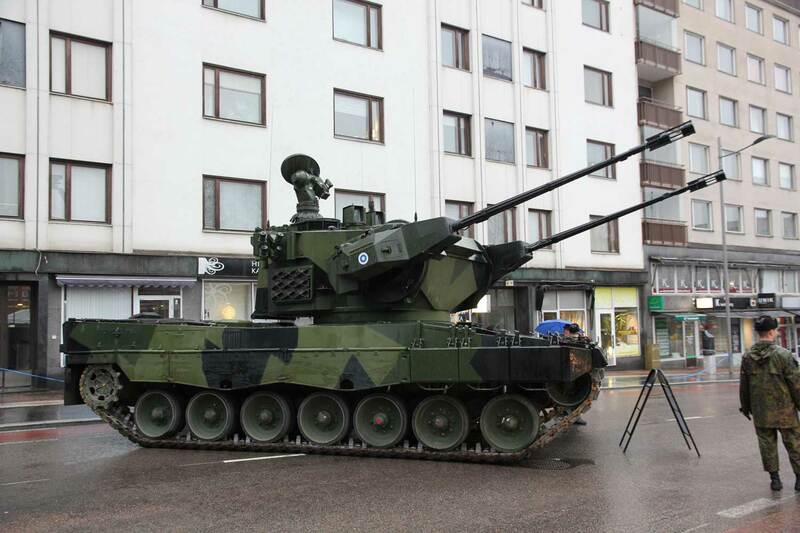 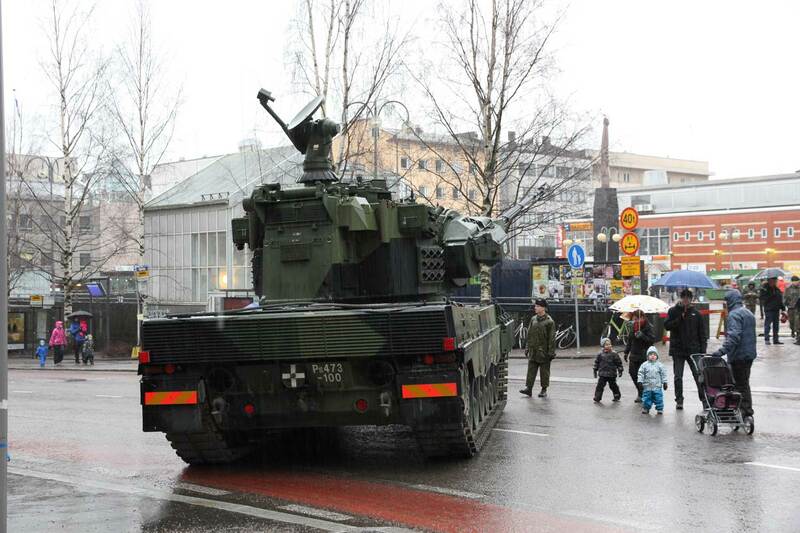 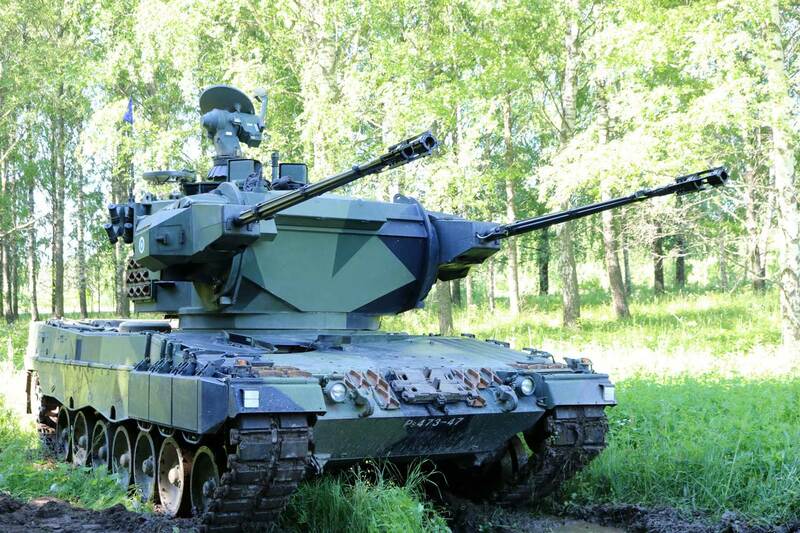 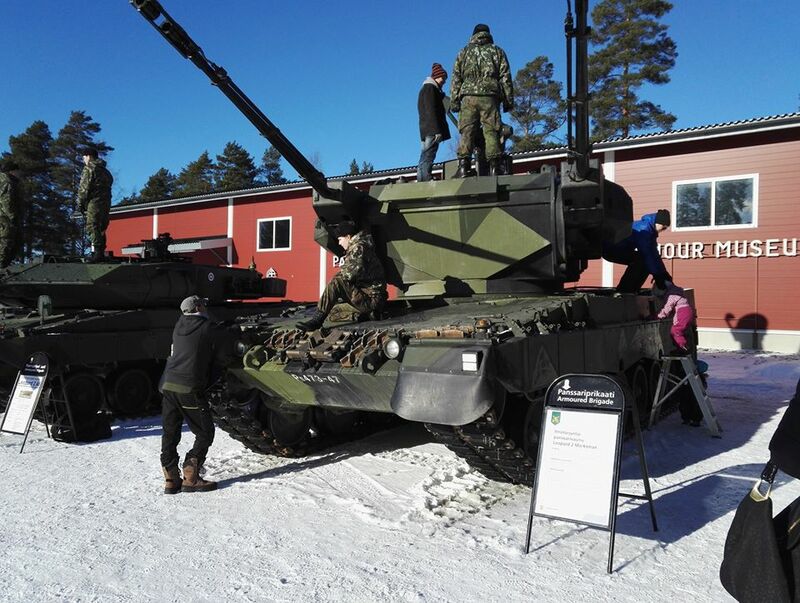 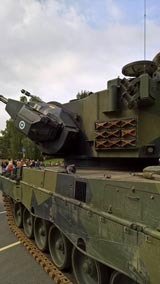 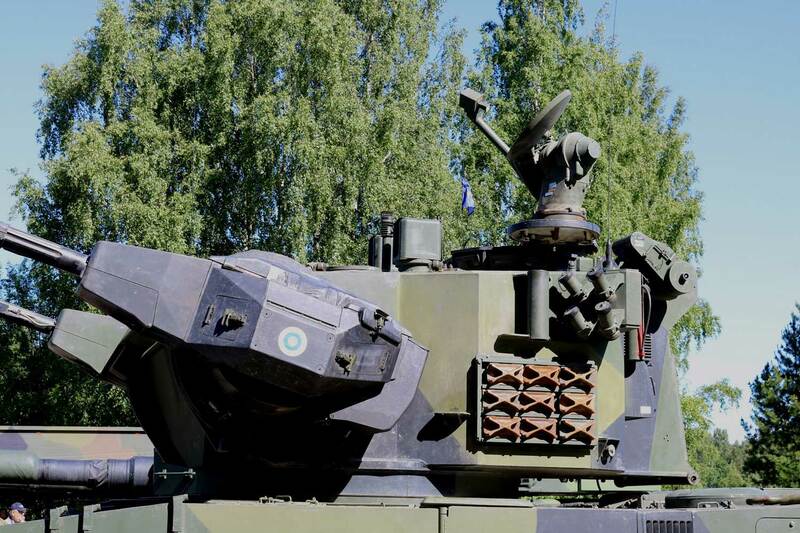 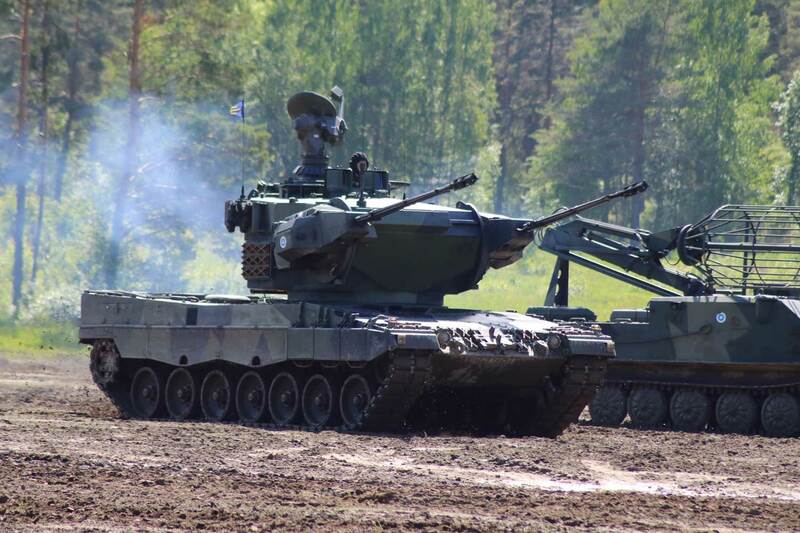 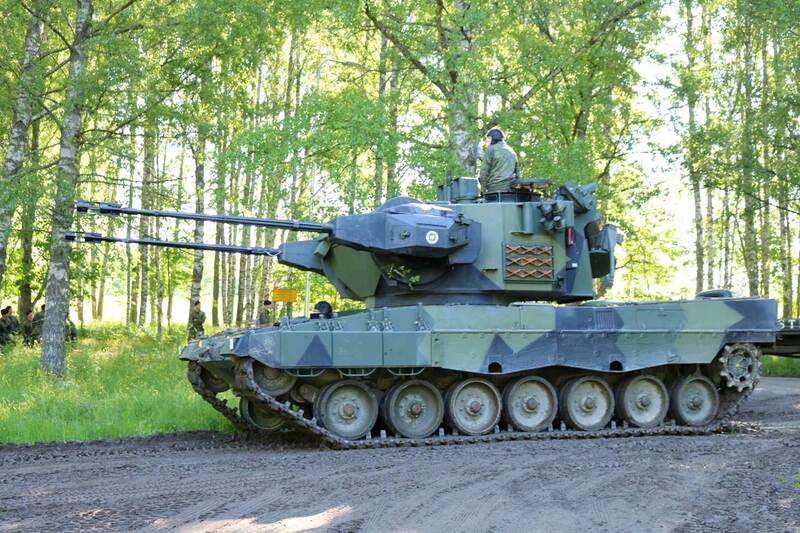 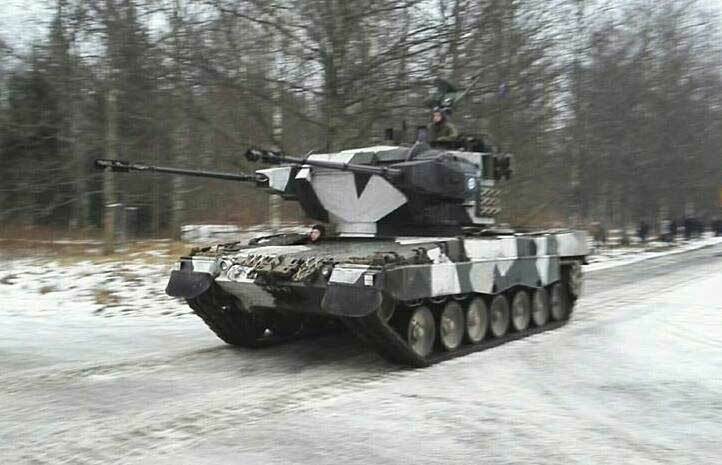 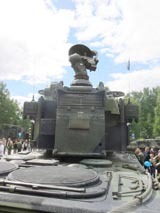 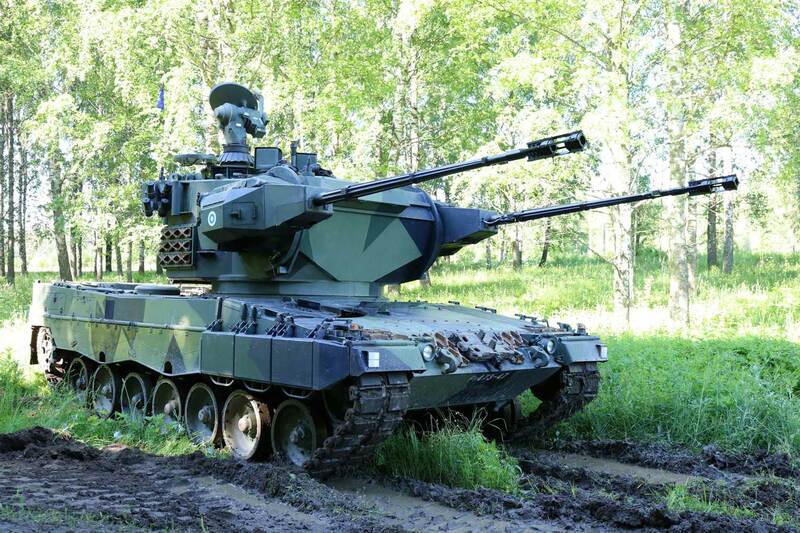 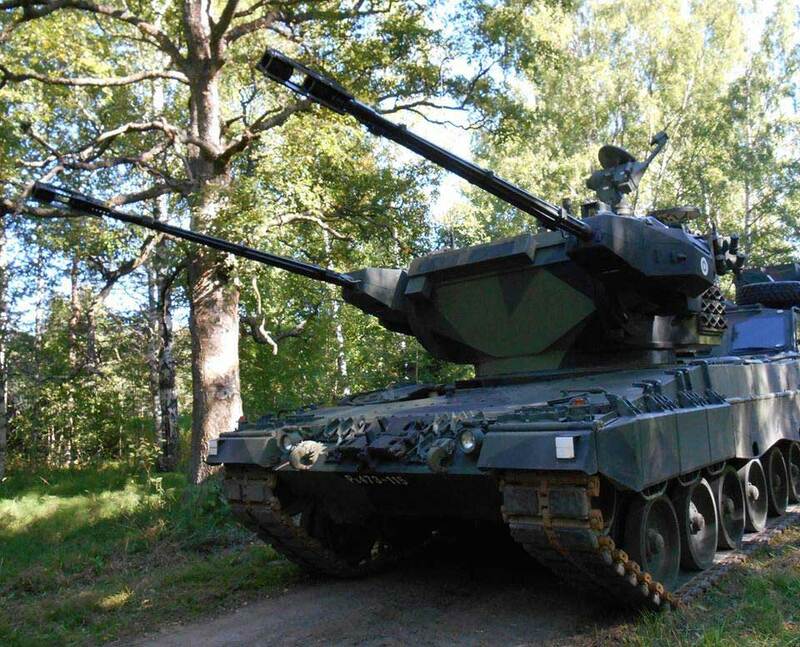 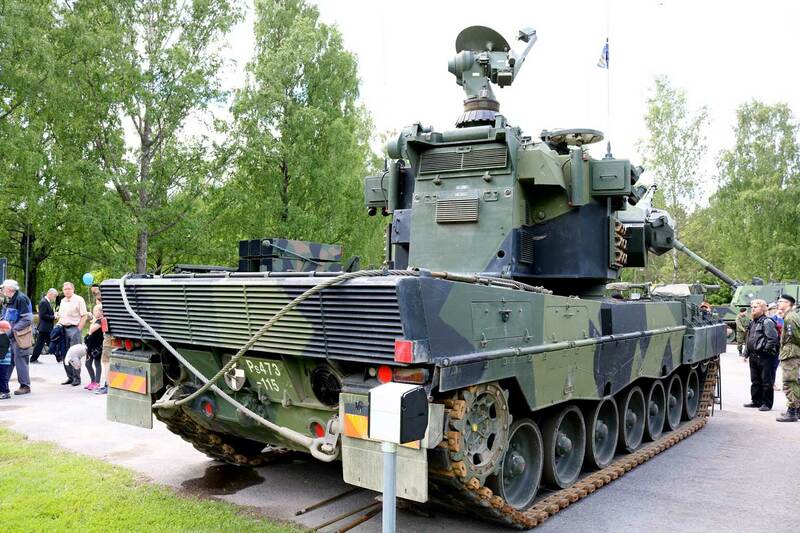 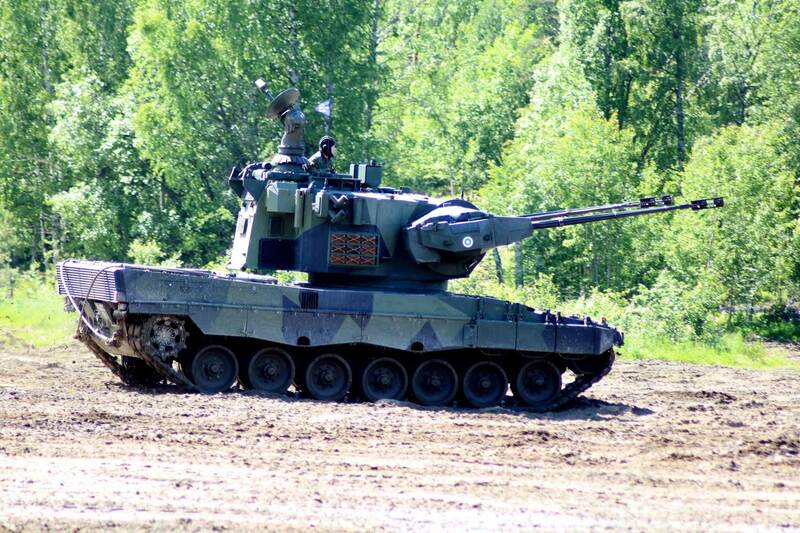 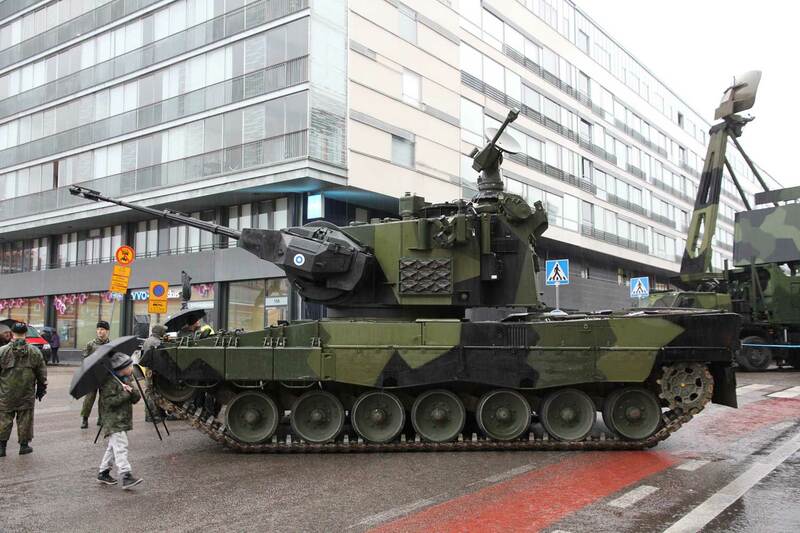 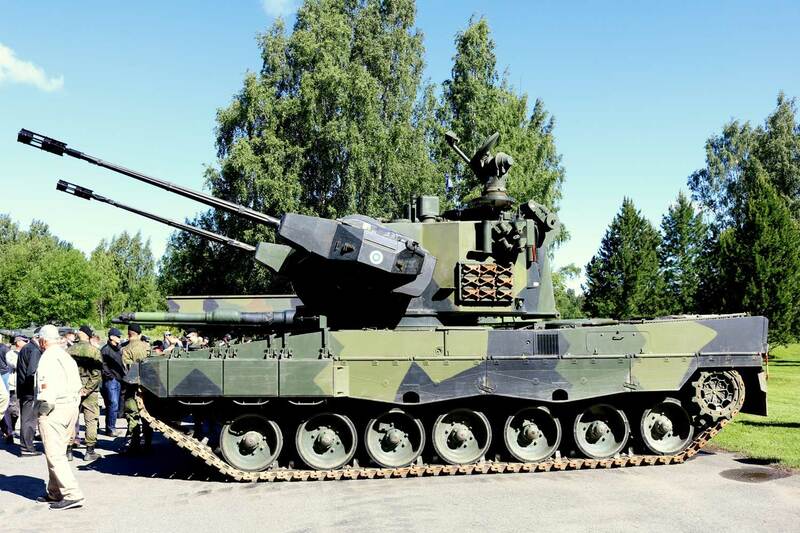 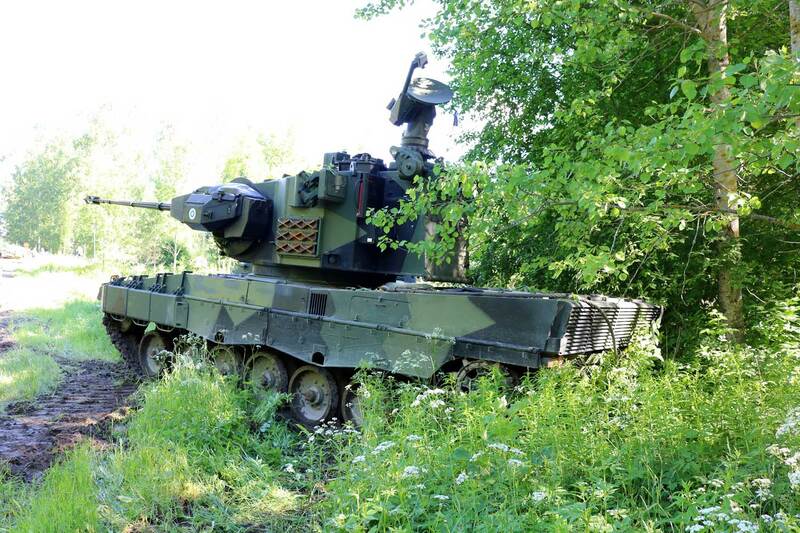 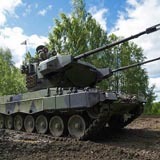 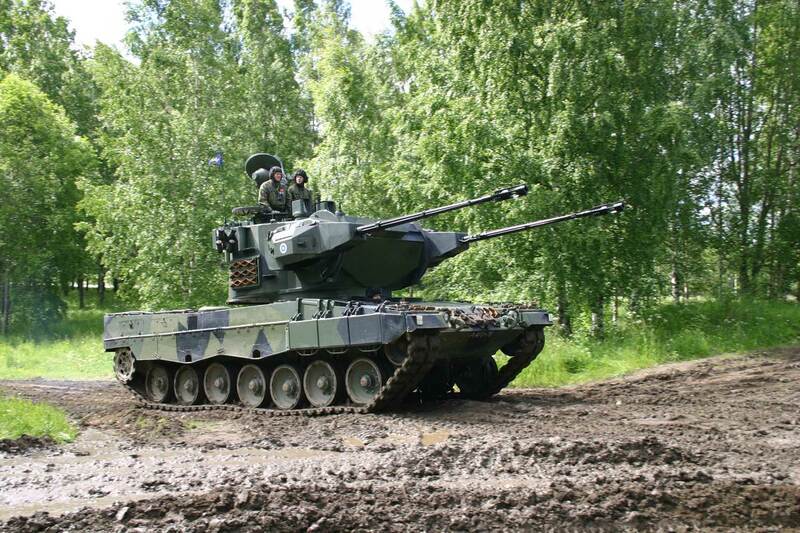 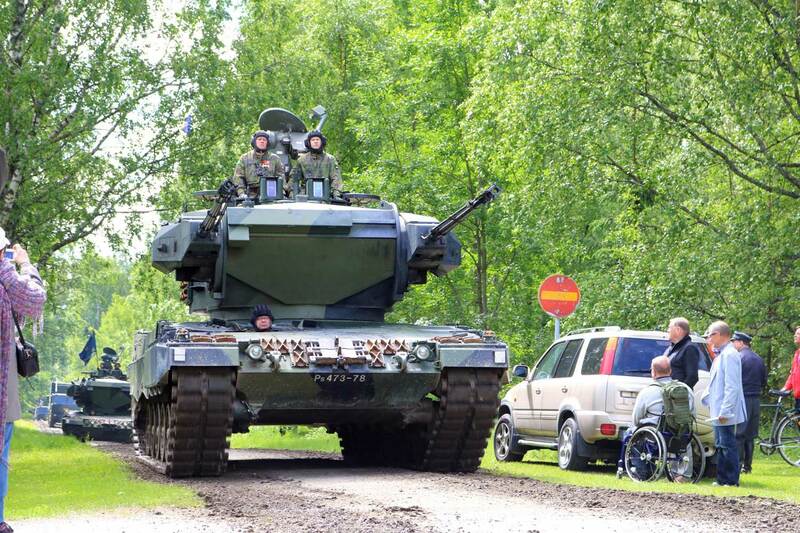 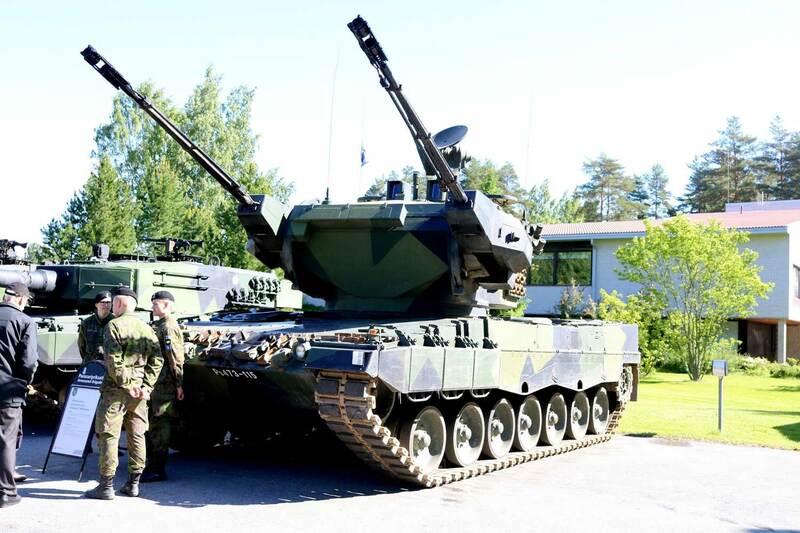 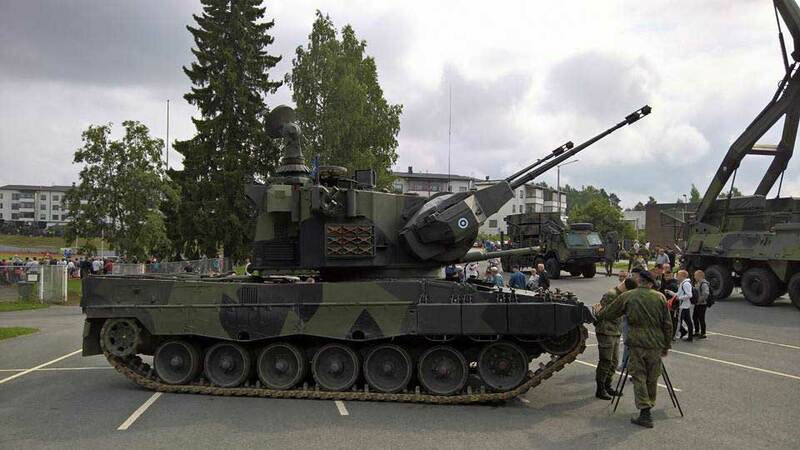 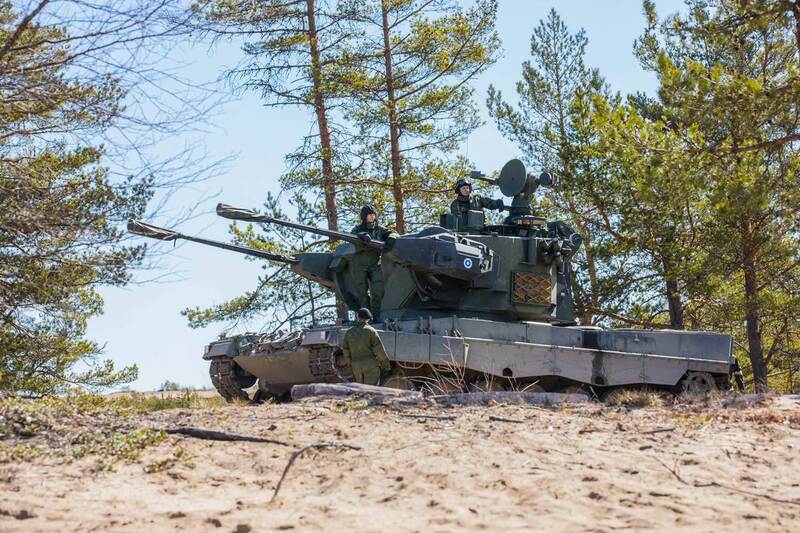 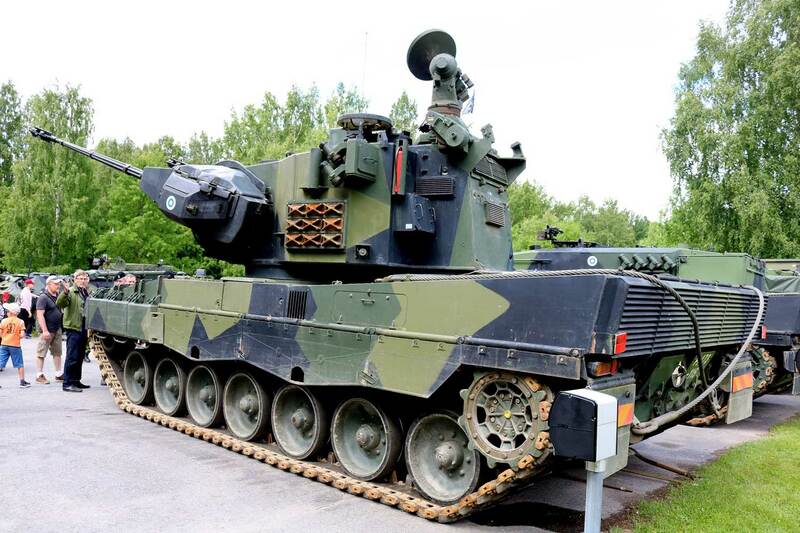 The British-developed Marksman turret was originally sold to Finland and mounted on T-55AM chassis. 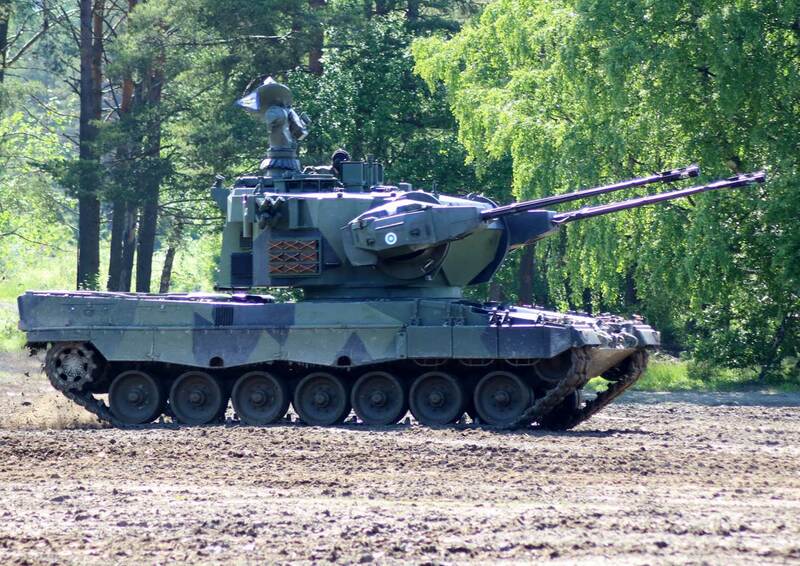 This was designated ItPsV 90. 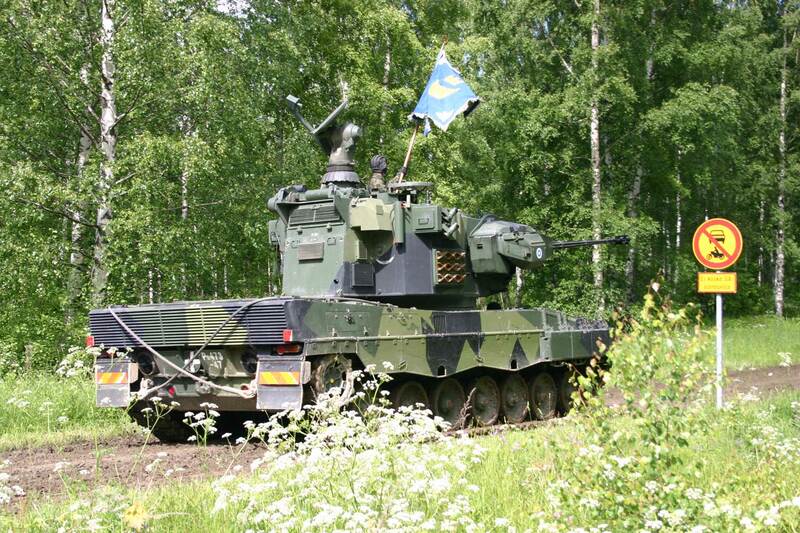 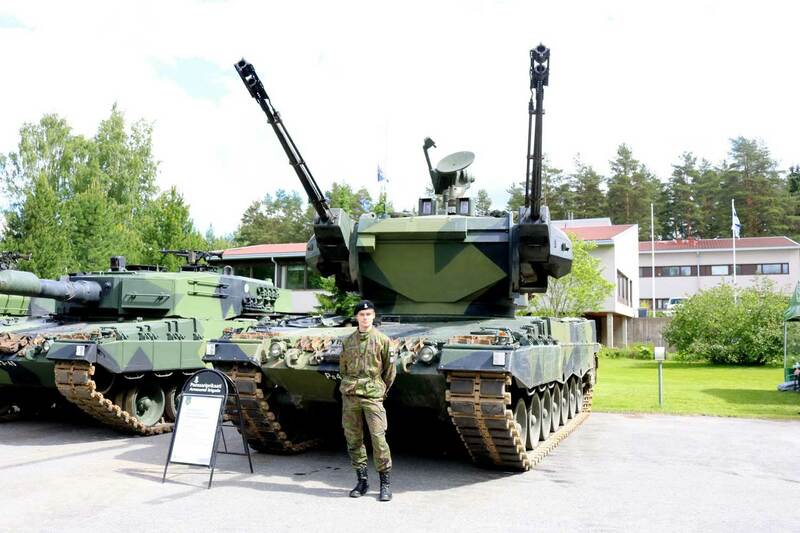 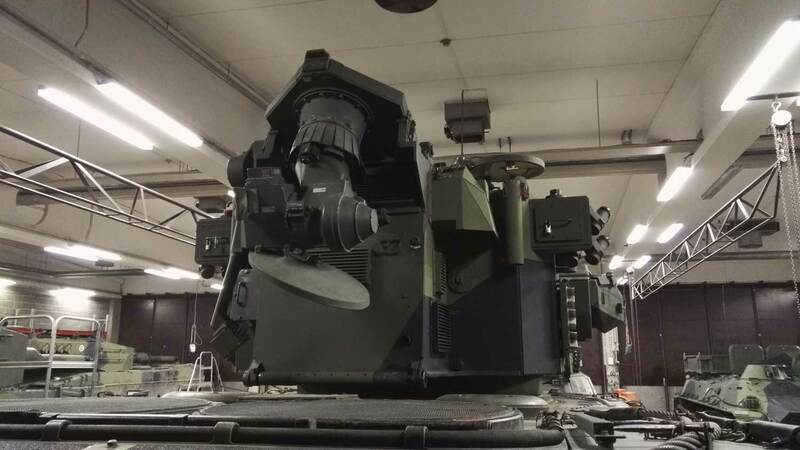 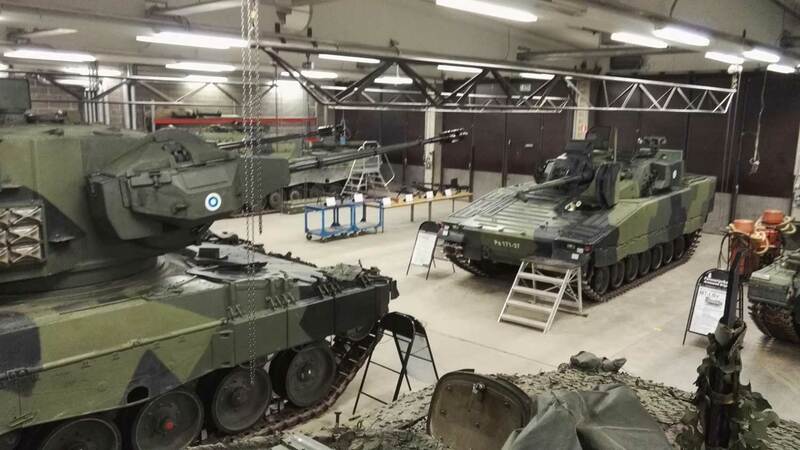 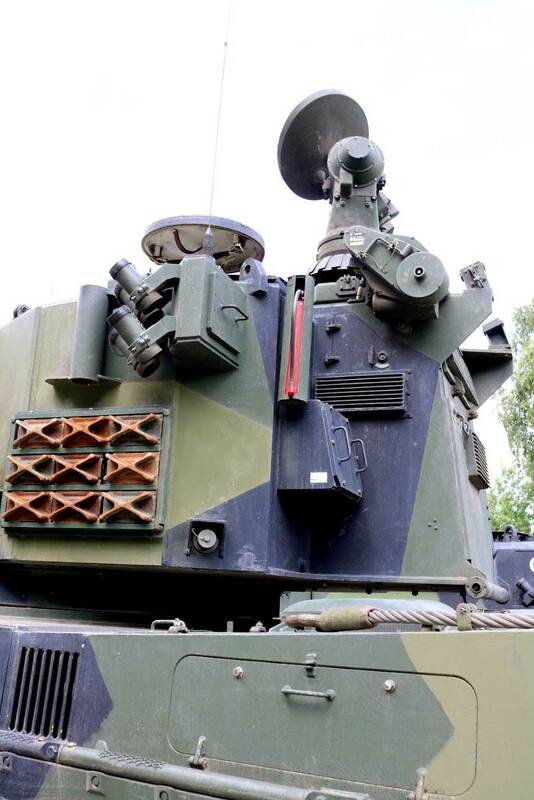 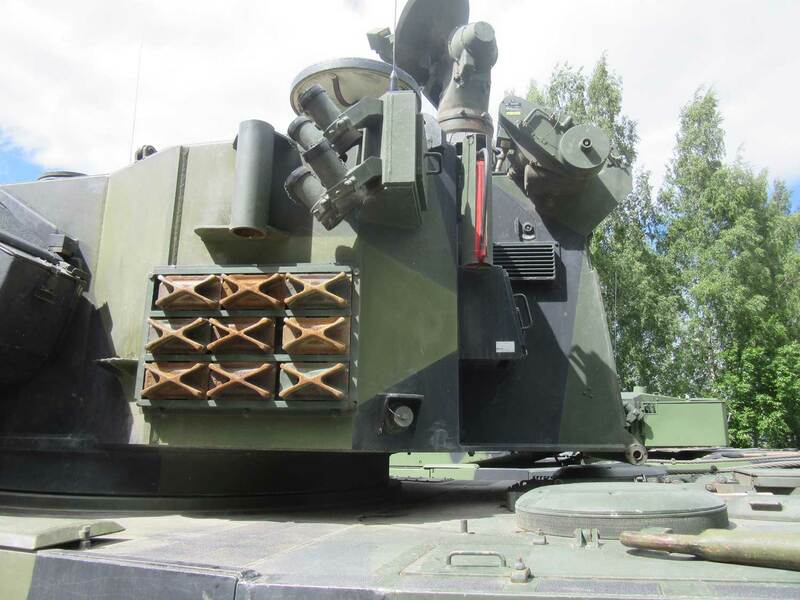 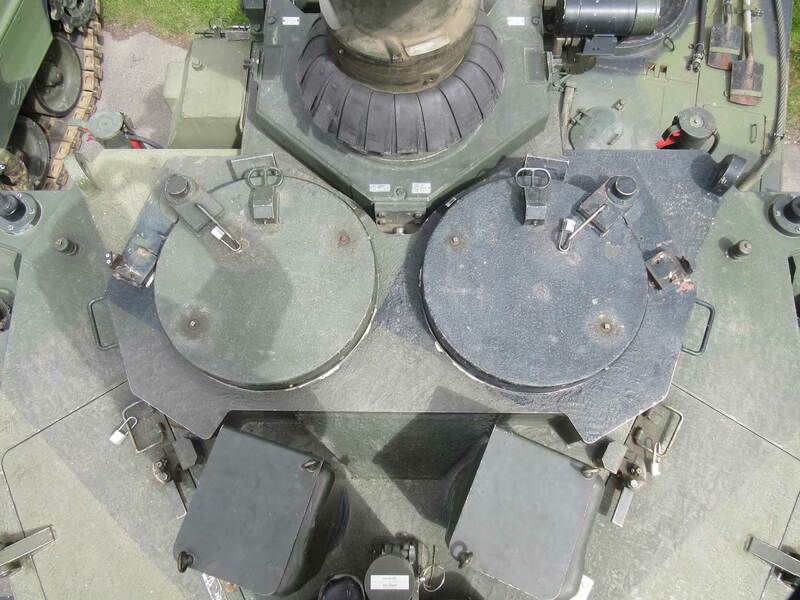 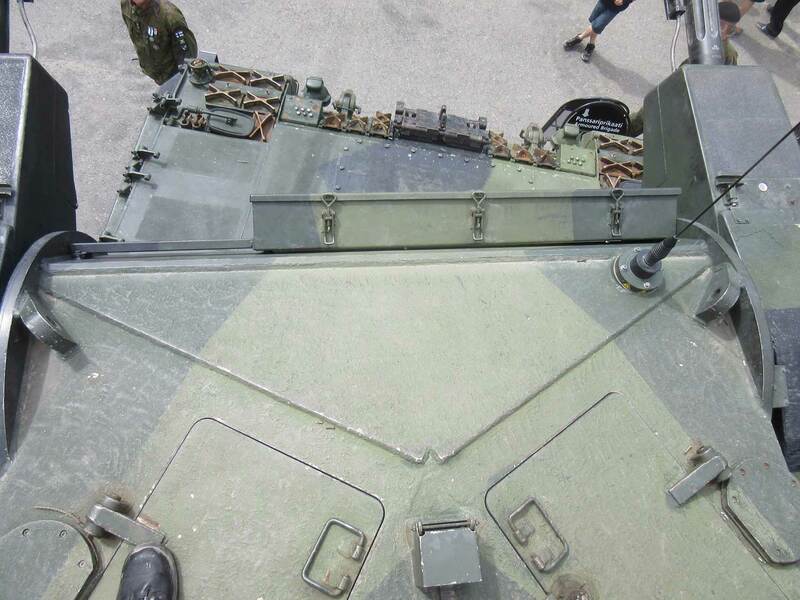 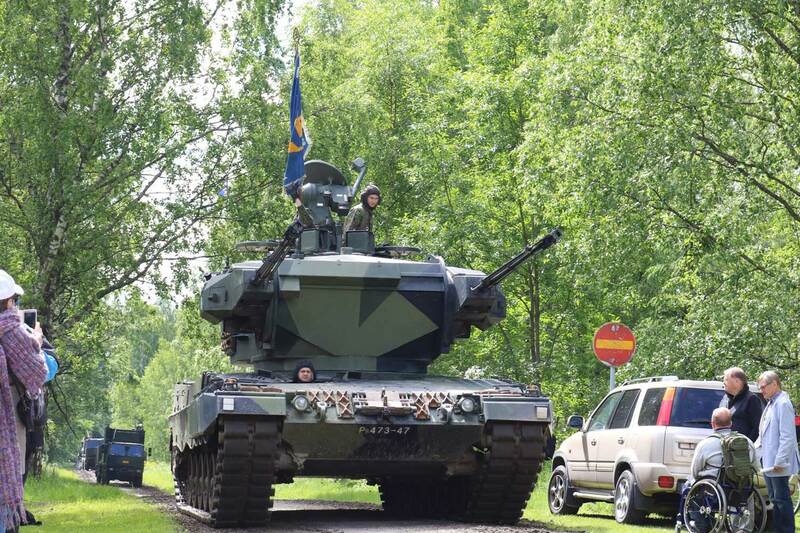 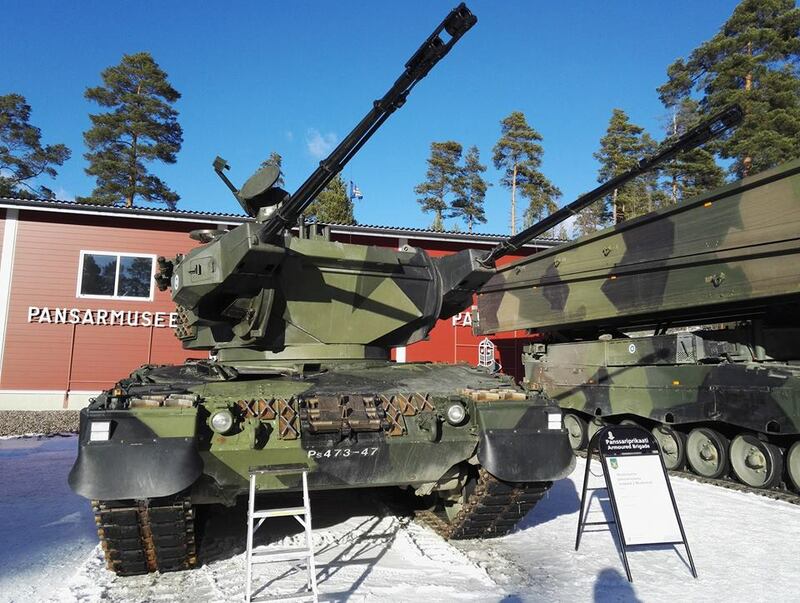 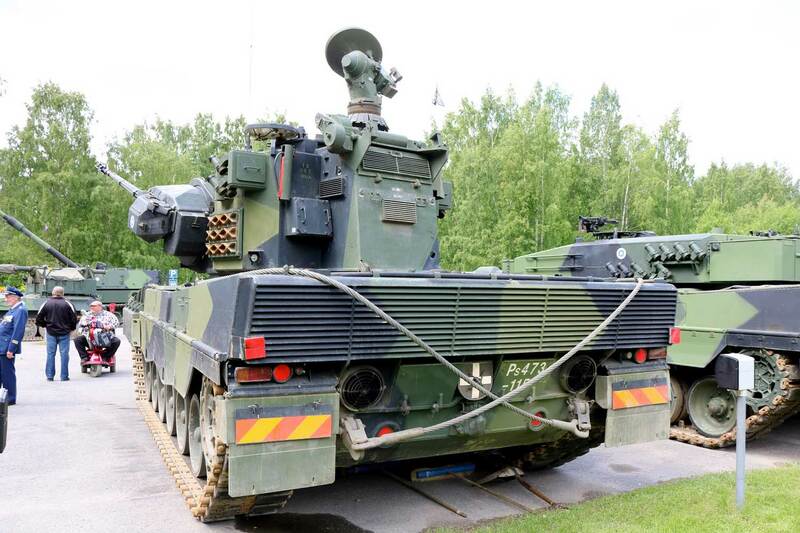 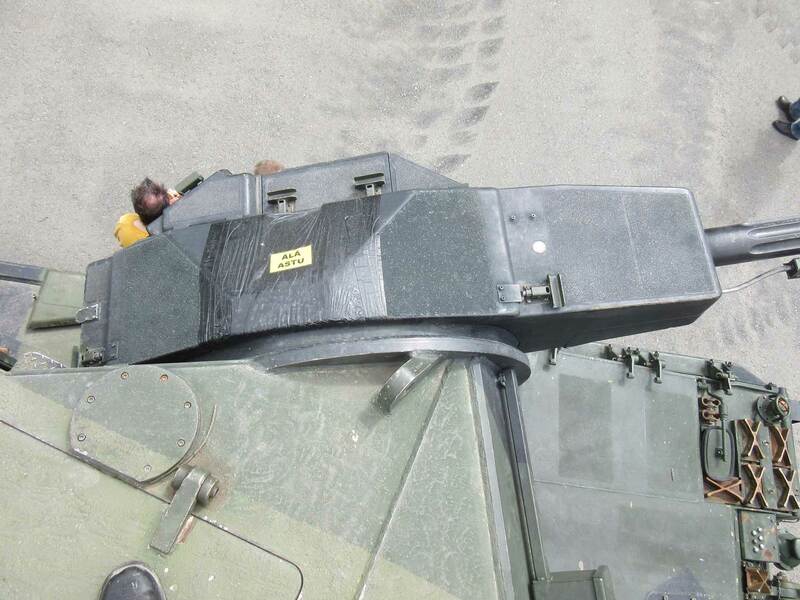 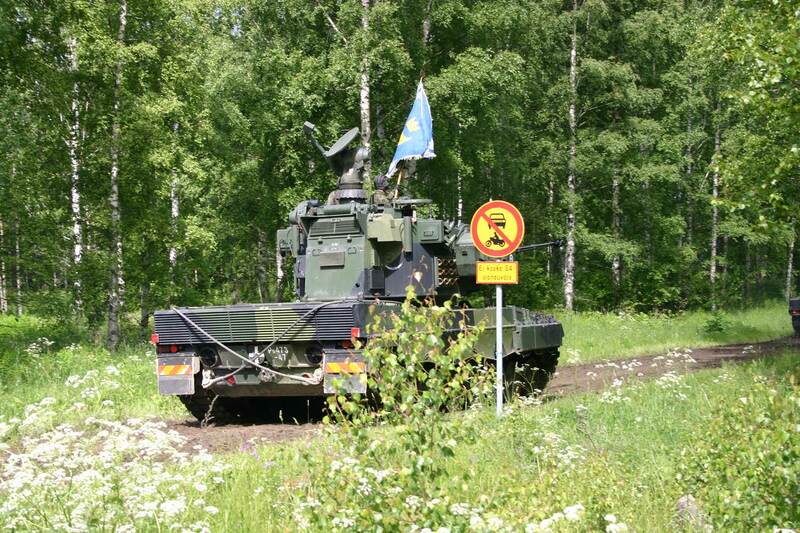 These were put into storage in 2010, but all seven turrets have now been mounted on former Leopard 2A4FIN hulls. 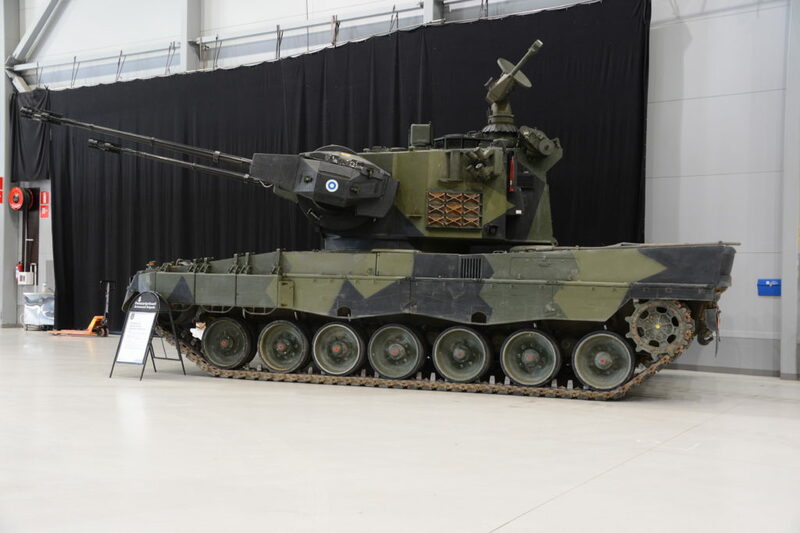 After two years of trials and development, they entered service in 2017. 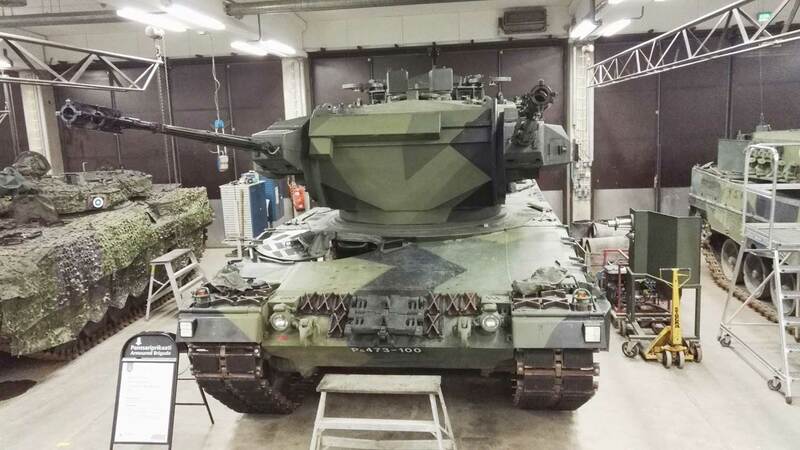 These photos support Leopard Worshop's LW045 kit.